Diarrhea is can be caused by consuming food or drinking water that is contaminated with harmful bacteria and parasites. The bacteria that can bring on stomach infections include campylobacter, salmonella, shigella and Escherichia coli. The parasites that cause this illness are Giardia lamblia and cryptosporidium. When these microorganisms are ingested they infect your digestive system and make your stomach and intestines inflamed and irritated. If you have a stomach infection, eating a diet with bananas, rice, applesauce and toast may help. These foods help with diarrhea treatement because they are bland and can help you recuperate from this illness sooner. You can also add crackers, tea, apple juice and broth to your diet as well. 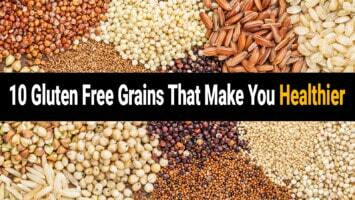 Many people find relief when eating cooked cereals such as oatmeal and consuming boiled potatoes. When you have stomach pain, you must refrain from drinking carbonated and beverages with a high sugar content. You should also avoid dairy foods such as eggs, milk and cheese. Do not eat fried, greasy, fatty or spicy foods and refrain from consuming steak and pork. You should also abstain from drinking alcoholic beverages, coffee and extremely hot or cold beverages. There are certain fruits that you cannot eat that include pineapples, oranges, grapefruits and apples. Eating raw vegetables is not recommended, and you should not consume broccoli and cauliflower. Probiotics can be found naturally in food or in powder or pill form. They are tiny microorganisms that are considered good bacteria and help maintain the flora in your digestive system. These bacteria balance out the good and bad bacteria in your gut. They are present in foods such as green olives, miso, pickles and sourdough bread. If you have an infection and are watching what you eat, taking a pill or powder probiotics is recommended. They restore the healthy bacteria that was lost due to the illness and provide relief from symptoms. Since the illness infects your intestines, introducing probiotics into your system helps tremendously. These healthy organisms keep your gastrointestinal system on track and functioning, so you are able to digest food properly. An infection that is caused by viruses, bacteria and parasites can wreak havoc on your digestive system but probiotics can bring back equilibrium. 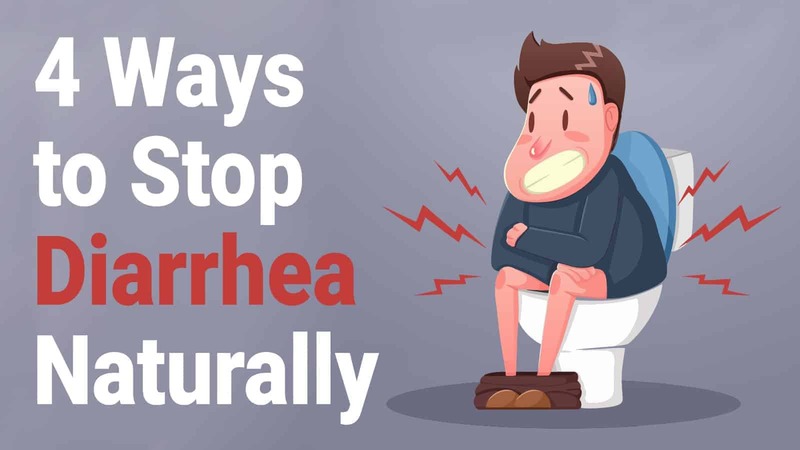 Taking lactobacillus reuteri, Lactobacillus rhamnosus and Saccharomyces boulardii are useful when dealing with diarrhea. Drinking plenty of fluid is another natural diarrhea treatement that can help alleviate symptoms. The fluid that your body loses from this infection can cause you to become dehydrated. 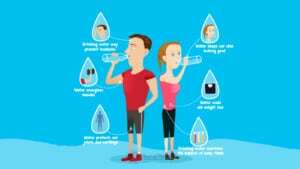 The signs of dehydration include dizziness, leg cramps, loss of appetite, and a general ill feeling. Dehydration can be dangerous if left untreated especially for children and the elderly. In children, signs can include a dry mouth and tongue and sunken eyes. An adult will experience extreme thirst, dark-colored urine and fatigue. It is imperative to remain hydrated and replace the fluid in your body when you are dealing with this illness. If you become dehydrated, you to drink fluids that contain electrolytes. When you are losing fluids, your body begins to lack important minerals need to maintain equilibrium such as potassium and sodium chloride. You can drink water that contains electrolytes or take over-the-counter rehydration solutions. When children are dehydration, they should drink the oral pediatric rehydration solution. Replacing lost fluids will help you feel better and alleviate the symptoms related to a stomach infection. Many people find relief from the pain of stomach infections by using essential oils. These oils are extracted from plants and contain healing properties. They can help with inflammation and get rid of bacteria and have anti-viral properties. The oils that can help with easing pain include peppermint and ginger. 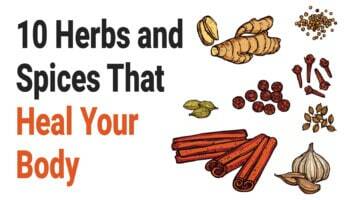 They both contain properties that reduce stomach pain and nausea. When massaged onto your abdomen, lavender can alleviate inflammation and stomach cramps and frankincense fights the infection. As you can see, there are many natural diarrhea treatement. 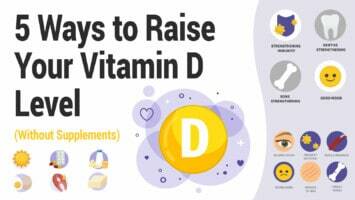 These remedies do not include any medications and can be done at home. When you are sick with a stomach infection, a bland diet and staying hydrated will help you recuperate. Probiotics replenish good bacteria and essential oils are another alternative. These treatments will soothe your pain and help you bounce back quickly.